Applications are invited for a Residency in Veterinary Pathology (Specialty: Laboratory Animal Pathology), funded by the "FinnMouse National Infrastructure for Generation, Analysis and Archiving of Mouse Models" as part of the Biocenter Finland Model Organisms Network. The three-year full-time training post provides an exciting opportunity for a veterinarian interested in a career in pathology and research. 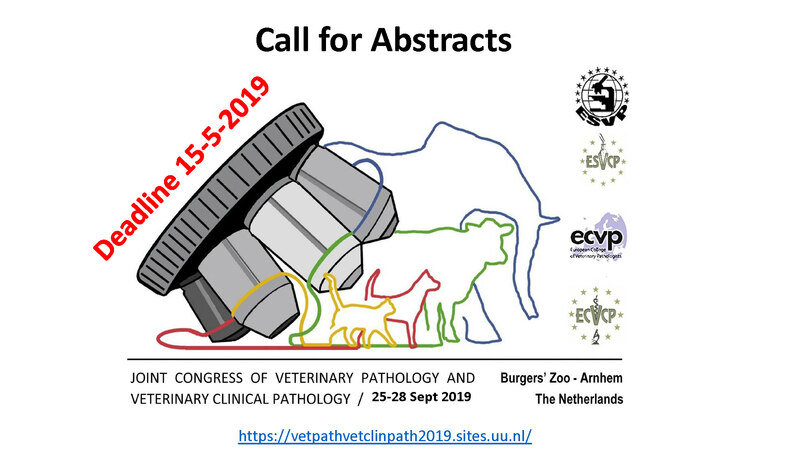 It will prepare for the ECVP certifying examinations and includes a collaborative research project in the field of laboratory animal pathology. Training will be provided by the Faculty of Veterinary Medicine, University of Helsinki, in the new Finnish Center for Laboratory Animal Pathology. It will be complemented by extramural attendance at other training institutions.